Kick 2 Win $500 this Weekend! Home > Blog > Kick 2 Win $500 this Weekend! At halftime of this weekend's clash with Norwood, 5 lucky supporters will be given the chance to win $500 in the Grand Nissan Kick 2 Win! Simply kick a footy into the tray of a Nissan Navara and you'll walk away $500 richer! 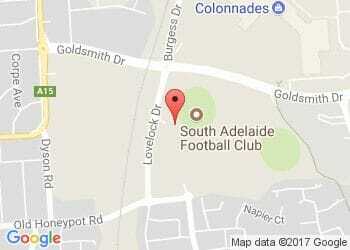 Click here to enter yourself in the draw and have the chance to to 'Kick 2 Win' on Sunday! Entrants will be drawn at random at quartertime and contacted via mobile. Draw closes 28/5/17 at 2:35pm approx. 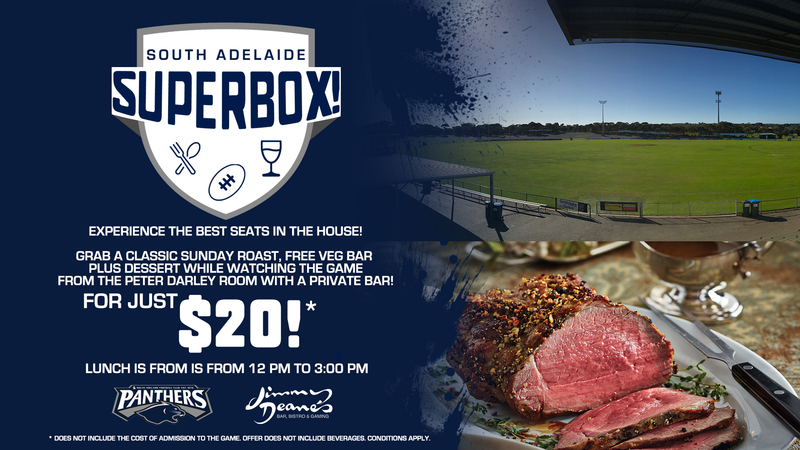 South Adelaide Superbox - Sunday roast with a view of the game for just $20!